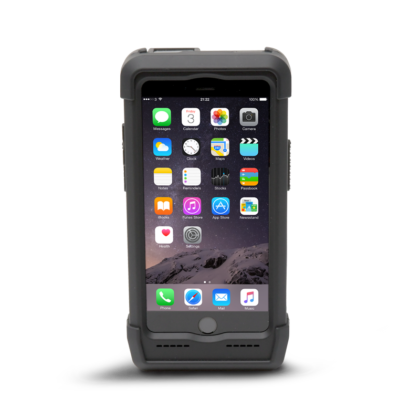 The Linea Pro 7+ is a form-fitted high performance barcode scanner case designed to work with iPhone 7+ to covert the smartphone into an full featured 2D barcode scanning terminal with optional RFID. This enterprise grade device delivers quick, reliable scans. 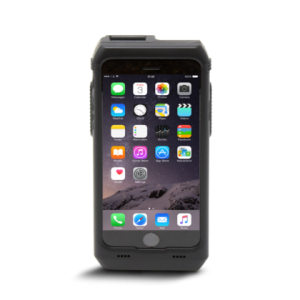 The hot-swappable battery feature will keep your enterprise mobilized around the clock.